Microgaming is a leader and innovator in the world of online gambling. 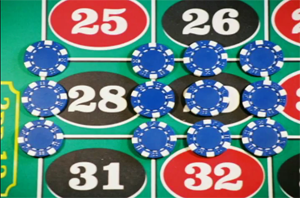 Developed in 1994, it offers software solutions and platforms to the online industry of gambling. Some of its major accomplishments include successfully developing more than 300 online casino games, breaking a few jackpot records, establishing eCOGRA, and running a poker network that has proved to be very successful. Furthermore, the software company also offers management tools in smart gaming to operators, as well as account history to players. Among the handful of competitors out there, Microgaming is one of the leading providers of software in the industry of online gambling. It has just as many, if not more, games as two of the other big software companies, Playtech and Cryptologic. 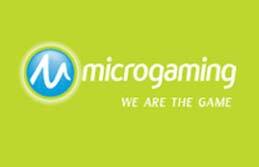 During its early days, Microgaming helped to establish eCOGRA, as well as the Interactive Gaming Council. Both of these organizations help the entire online gaming industry to assure high standards when it comes to gambling fairness. Microgaming has managed to develop a Viper series, as well, which is downloadable and high quality casino software. The features of Microgaming's Viper include a graphic-rich interface, faster games when played in expert mode, casino navigations that are user-friendly, as well as regular updates. 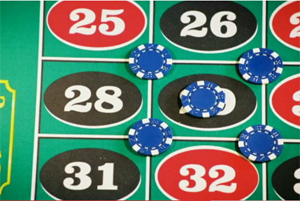 Microgaming Viper games and casinos also offer customization when it comes to betting pre-sets, speed, and audio. Furthermore, access to a player's financial transaction and hand history is password-protected, thanks to the software's PlayCheck and CashCheck systems. The network also has tournament schedules that are very aggressive. By keeping all of the players' statistics, each player is able to analyze his game. Players can also improve their game decisions in the future by studying their decisions like turns, flops, and rivers. All of the games are extremely easy to search for, as well, and poker players are able to find games based on limits, buy-in, and pot size. Microgaming's various products include mobile gaming, online casinos, poker, Live Dealer, Mahjong, bingo, mobile, and progressive jackpots.